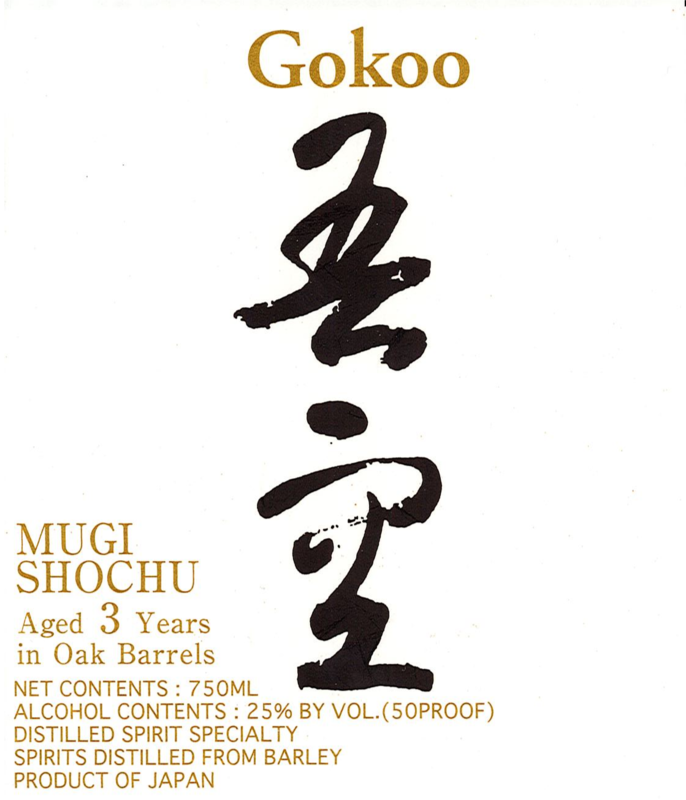 Gokoo is a barrel-aged barley shochu produced from carefully selected barley. It is aged in oak barrels for 4 years. Gokoo has been adopted by Japan Airlines for international executive in-flight service.